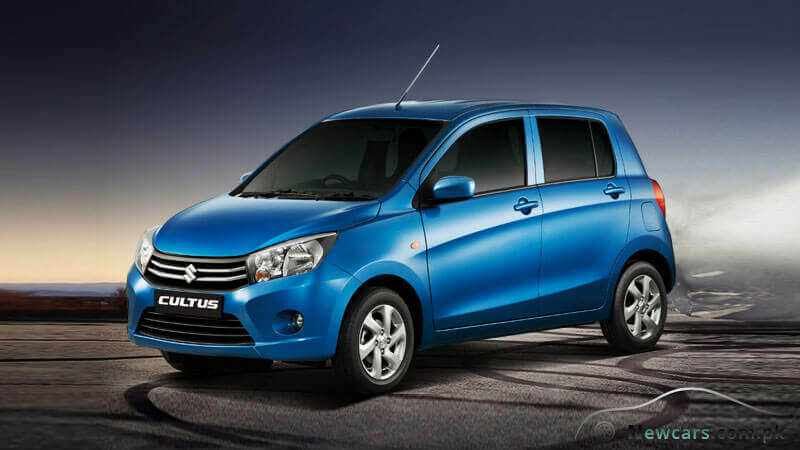 Mindful of the shift in the car buying trends in the country, Pak Suzuki has been quick in launching the 3rd generation of Suzuki Cultus in Pakistan. 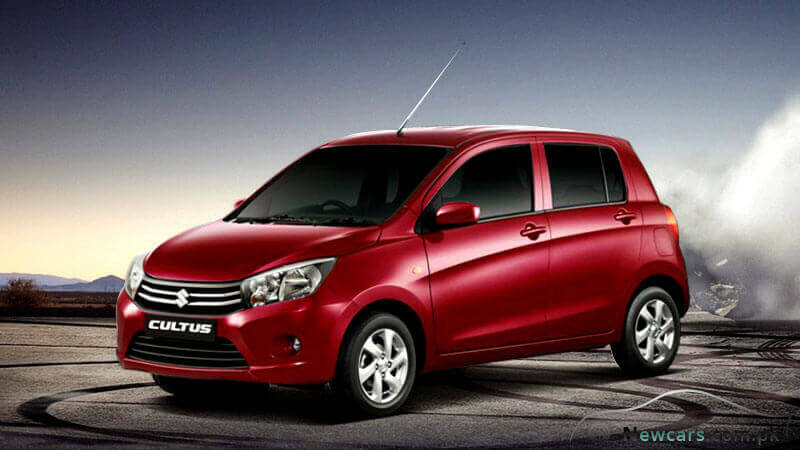 The new Cultus 2017 represents the rebranding of Suzuki Celerio which is already popular in the global market. 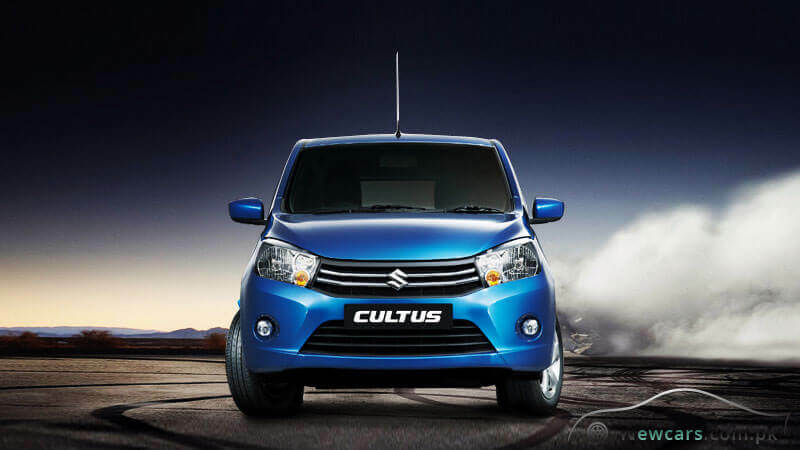 The expressive design of the New Cultus makes it look so bold and sophisticated. An air of grace and confidence emanates from every curve and curvature of the car. 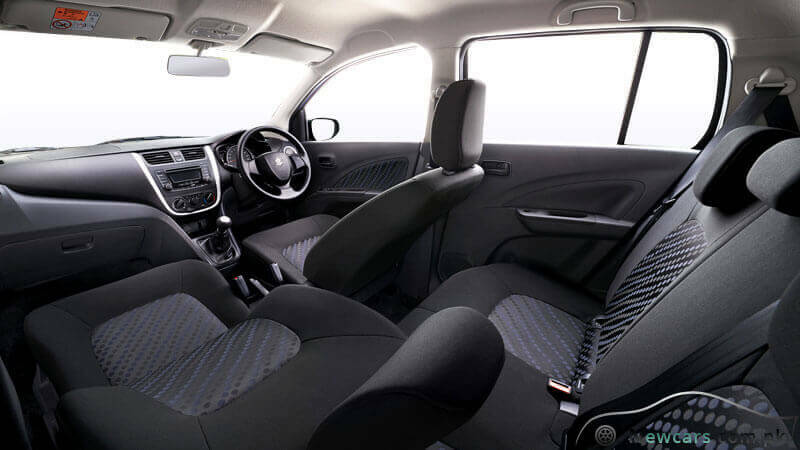 Similarly, there is significant improvement in the luxury and comfort level of the interior. Cultus 2017 comes in two high-end and low-end versions, VXR and VXL, with the difference of some luxury features. In the same way, there is corresponding variation in the price of both the models. The VXL is a high-end variant of the fully-loaded hatchback car with some additional features which are absent in the VXR version. Similarly, there is a significant difference of price as well. Here follows a comparison of different aspects of these variants. 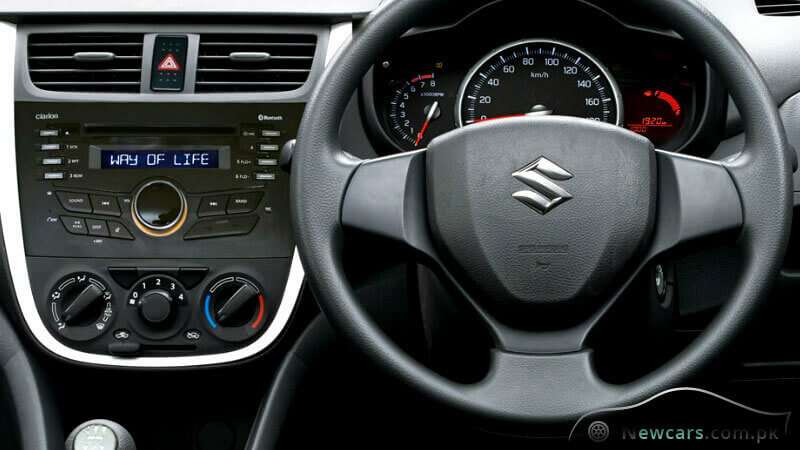 Power Versus Manual: In the New Suzuki Cultus 2017 VXL, you will come across Power Windows and Power Steering which add to the luxury and comfort of the drive. On the other hand, the VXR has an old style handle for pulling the door glass up or down manually. Alloy Wheels Versus Steel Rims: The VXL features alloy wheels. In the VXR variant, on the other hand, there are steel rims with wheel caps. Though not that much conspicuous, the wheel type marks somewhat difference between the two. 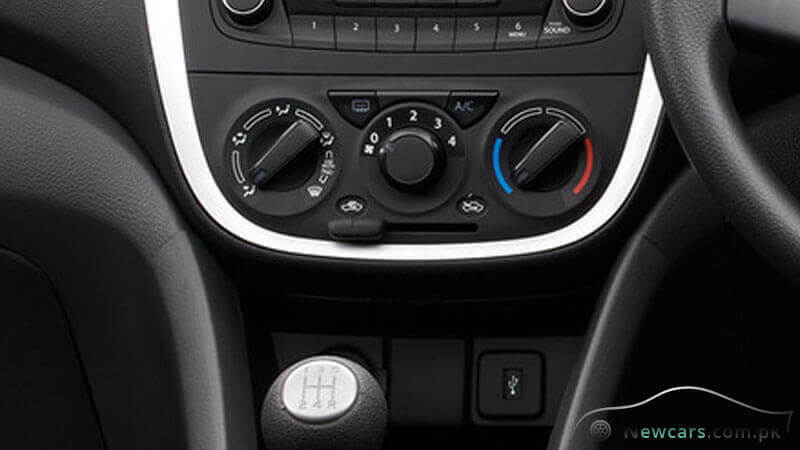 ABS Versus Simple Brakes: The new Cultus VXR comes with simple brakes. 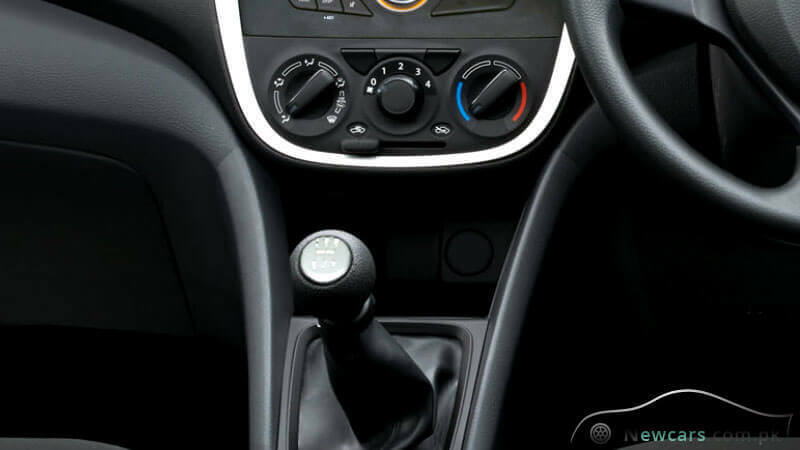 Whereas, the high-end VXR variant comes with the modern Anti-Lock Braking System. 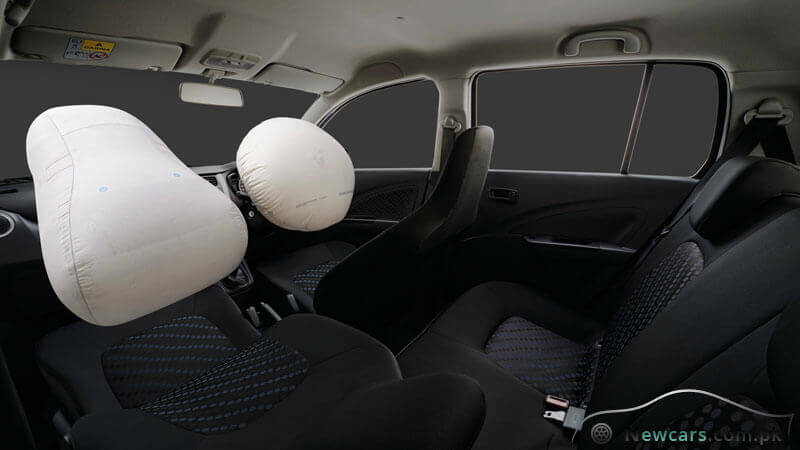 Dual Air Bags: One of the most important differences between VXL and VXR is that the former has the latest safety feature of the Dual Air-Bags. It means safety air bags are available for both the driver and the passenger on the front seat. The same feature is absent in the low-end VXR variant. Presence of Fog Lights: The fog lights, present in VXL, increase the road visibility in the foggy and dusty environment. These lights are not present in the low-end variant. Price Difference: The VXR Cultus 2017 price in Pakistan is around Rs. 12,50,000. 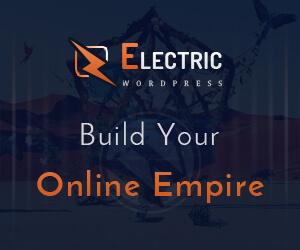 However, the luxury and comfort-yielding features add a significant amount (about Rs. 1,41,000) to the price of New Cultus VXL. So, you will have to pay approximately Rs. 13,91,000 to bring it home. So, the buyers can go for either of these variants as per their aspirations and the financial capacity. 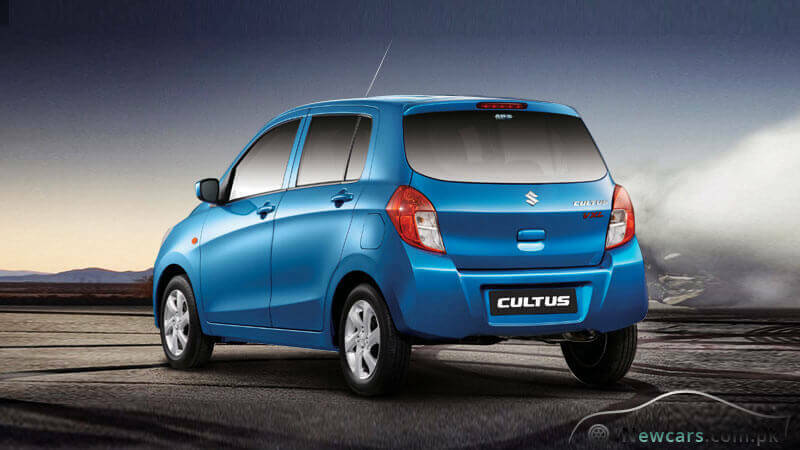 Here it is pertinent to note that despite being a replica of Celerio, the new Cultus 2017 lacks in the advance features of Continuously Variable Transmission (CVT) and advance controls on the steering wheel. 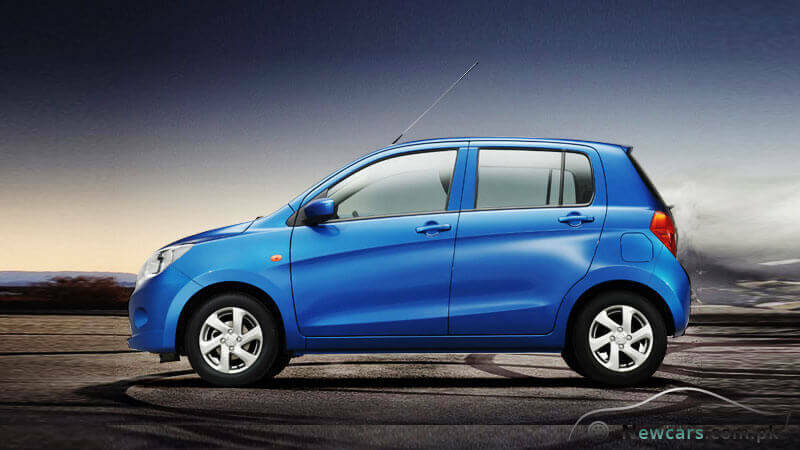 At the same time, in comparison with the global market price of Celerio, the Suzuki Cultus 2017 price in Pakistan seems to be unreasonably high. However, if you compare with other car brands in the country, the new semi-luxury car seems to be significantly economical.